Watch Fob and printing plate. Hey guys, sorry for not posting in a while, I've just been busy. Here are a couple of my recent-ish finds, from my own yard. 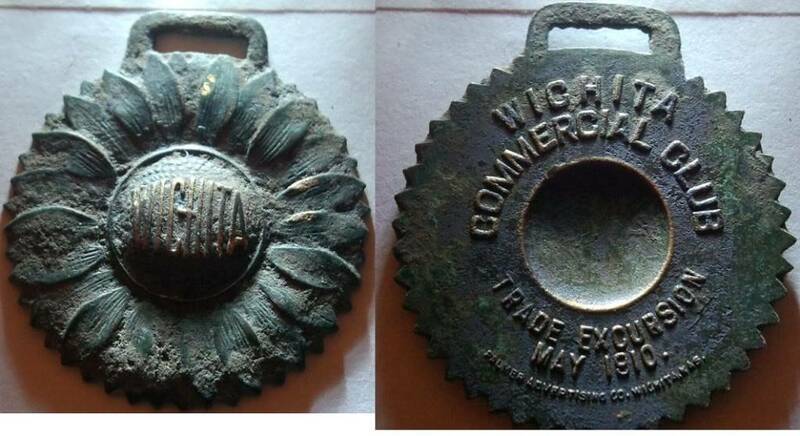 The first is an old watch fob. I'm guessing it's rare to find a non coin that has a date, so I thought that was cool. Here is an old advertisement printing plate I found a week or so after the fob. Second part is reversed so you can read it. Re: Watch Fob and printing plate. Hey now I like those! Excellant recoveries! So Cool, both of them! Very cool, I can see why people enjoy relic hunting. Now thatz some cool relics!!! Awesome finds Gman! I wish my yard had cool relics like that! Cool finds, thanks for sharing !